Are you planning a wedding, family gathering or group meeting? 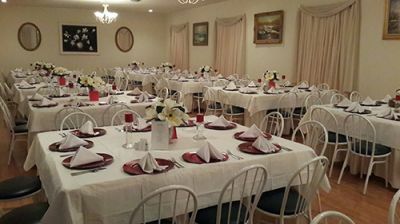 Logan County has several options to help you make plans for a fabulous event. 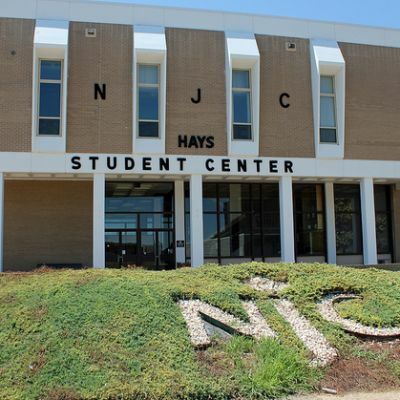 Let your style guide you in making your decision as there are facilities for all. 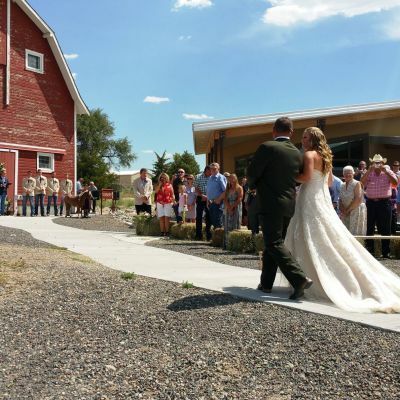 Imagine your event in an historically beautiful setting at the Overland Trail Museum. 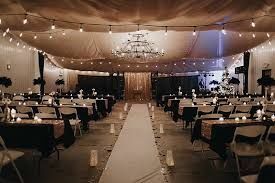 They have rental space, both indoors and outdoors, suitable for small weddings and gatherings. 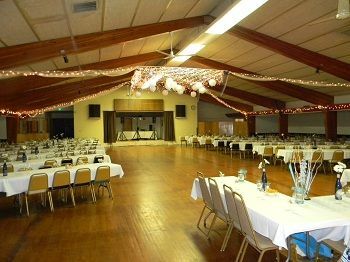 The Sterling Elks Lodge offers the Dome Room and Ballroom for small, medium or large events.